As most folk on here already know... I'm not daft on tribute bands, I do occasionally enjoy them... Most of the time I'm disappointed. 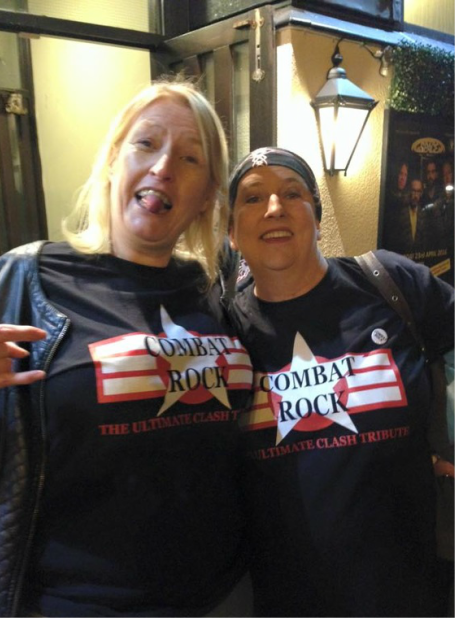 Anyway the first time I saw Combat Rock was maybe (I'm guessing) 15 years ago and I didn't know what to make of them, which is nothing unusual as that's my reaction pretty much every time I see a tribute band. I also saw them about 3 or 4 years ago and thought they were OK! (they had a stand-in that night). I thought some of the songs were excellent and some were poor. So a bit mixed. Here is the but..... But the last twice I've seen them they have been off the scale fantastic!!!!! And I really mean Fantastic!!!!! They have added brass and keyboards which makes them stand out from the rest. 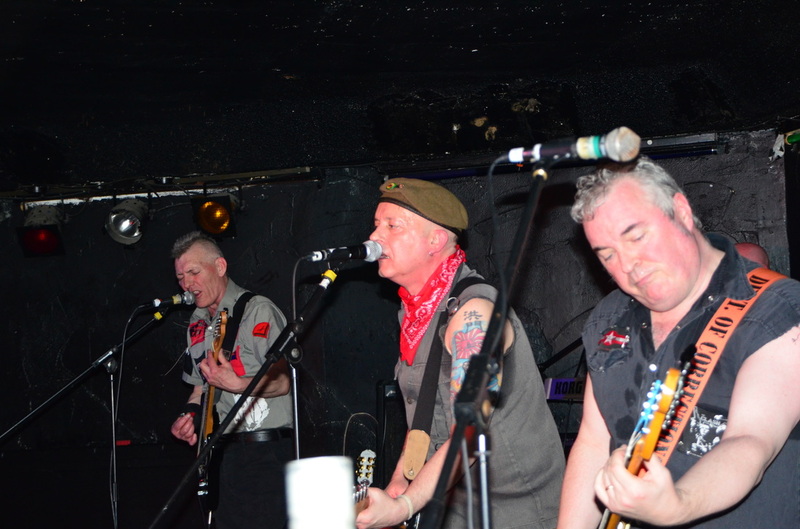 Their version of one of my fave Clash songs Straight To Hell is something to see I'll tell ya... Any Clash tribute can do Janie Jones, Garageland and White Riot etc etc... 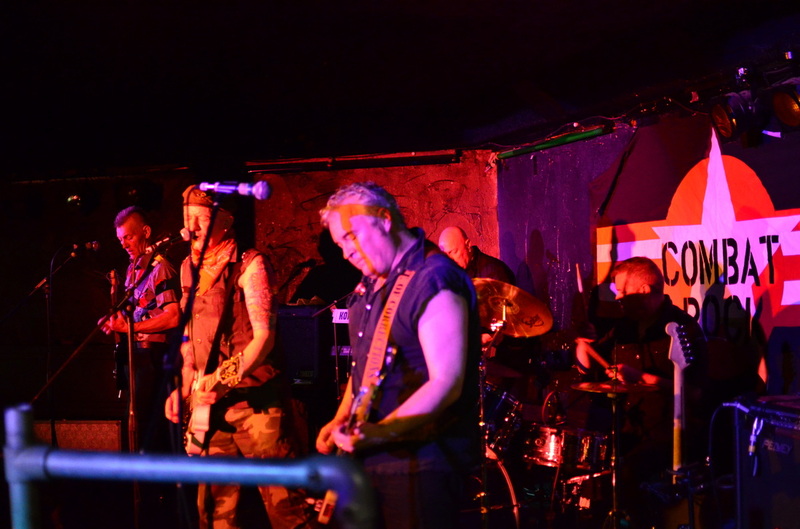 These fuckers are doing Jimmy Jazz, Rudie Can't Fail, Train In Vain and Rock The Casbah, the full monty... "It ain't Coca Cola it's rice..."
​Watch this space or go to our FB site and visit the 'shop'. 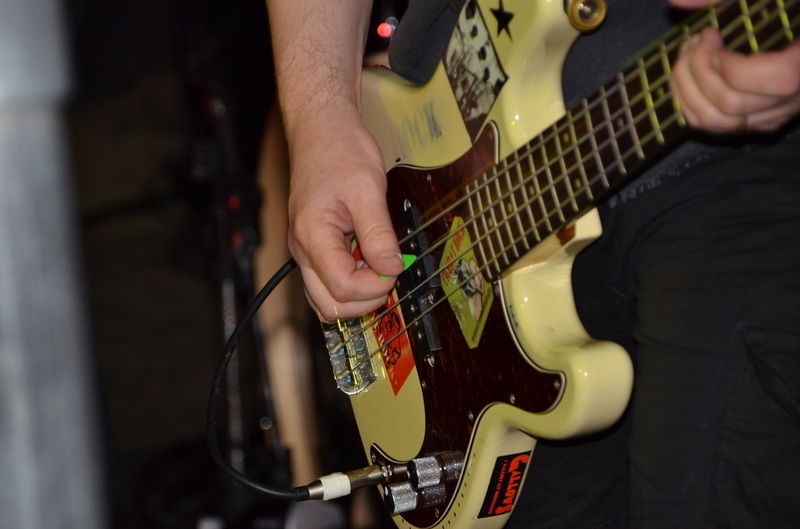 We're adding gigs all the time so please keep checking our 'Gigs' page. If you want us to play in your town just let us know. We always see a lot of people taking pictures and videos during our gigs. If you would like to stick them on this site please send them to us and we'll credit you. Most of our professional photos have been taken by a couple of excellent music togs - Stuart Westwood and Wullie Marr. Check them out on Facebook. 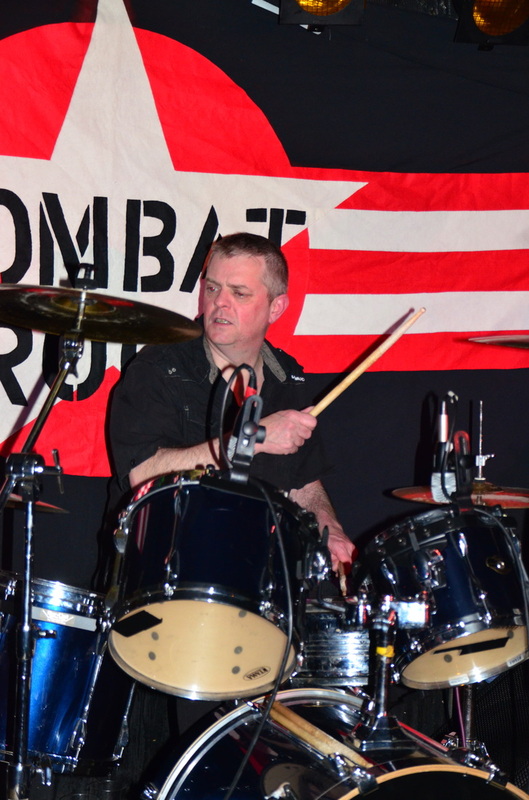 Feel free to contact us if you have a request, some photos or video of us playing, any queries or just for a chat. 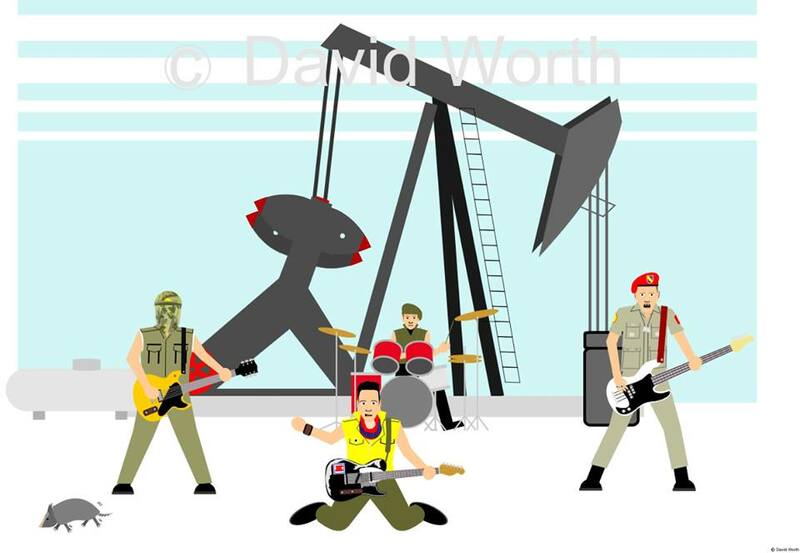 ​Keep coming back here for news on the band. If you have any photos or videos of the band and would like to see them up on this site please contact us. We will credit you for your work. Thanks.